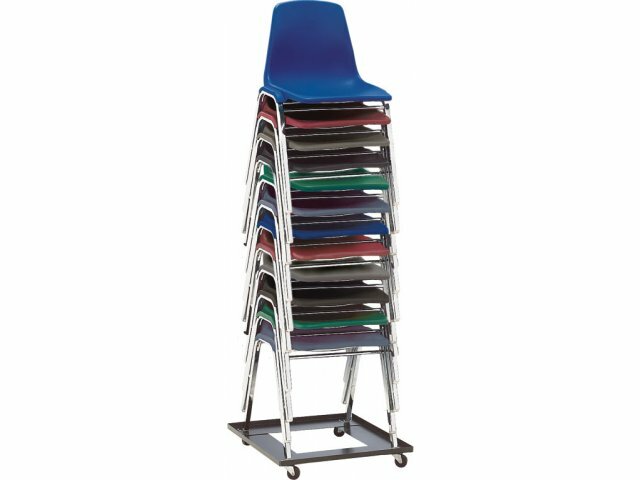 Stack chairs that are top of the class! 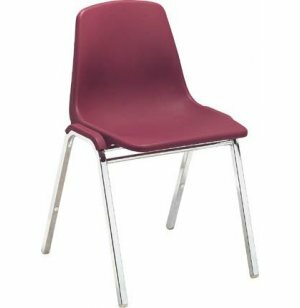 This 7500 Series Classic Plastic Stacking Chair features a very durable one-piece high-density polypropylene shell and weighs only 10lbs! Ergonomically contoured for increased comfort and includes side–plastic frame shields which protect against snags and pinches. 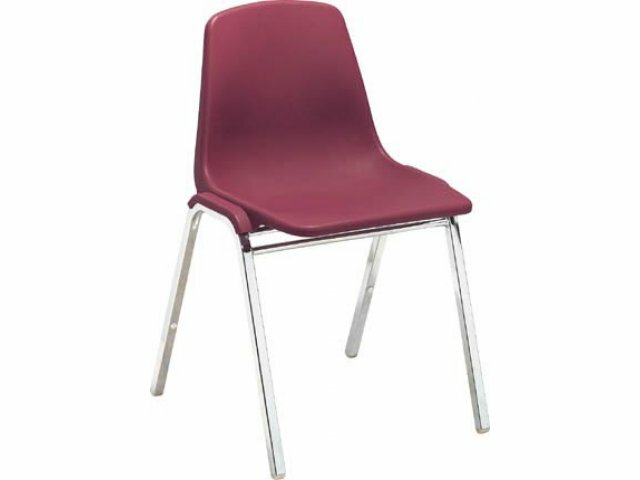 The 17–gauge square–tubular frame and three under–seat cross braces (5⁄8"-thick x 16–gauge) provide superb strength and rigidity and durable glides to protect floor from scratching. 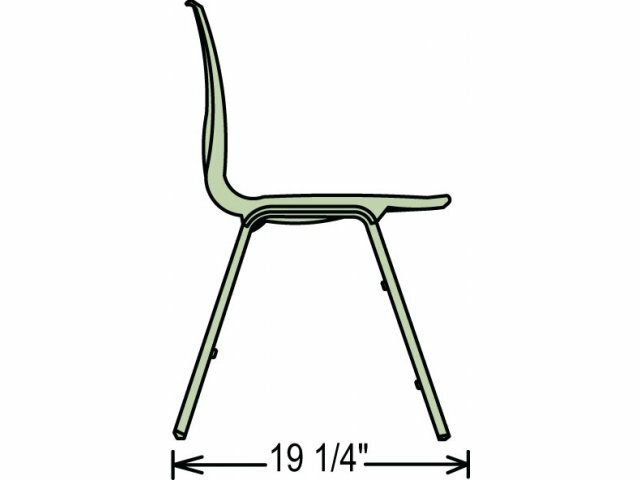 A classic stacking chair that's built to last! 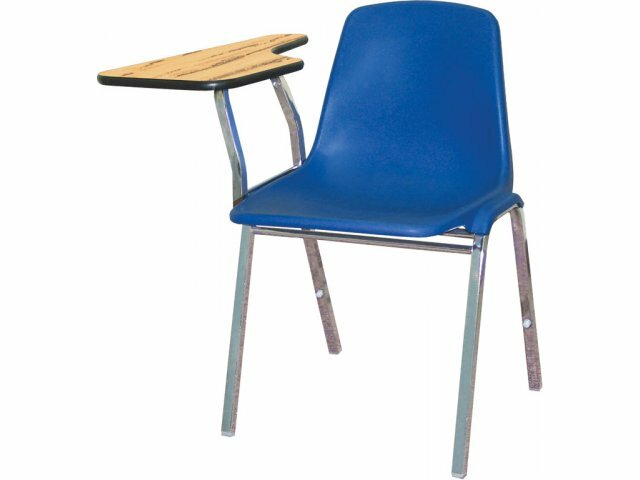 Durable: High-density polypropylene shell with 17-gauge square-tubular frame and 3 under-seat cross braces. 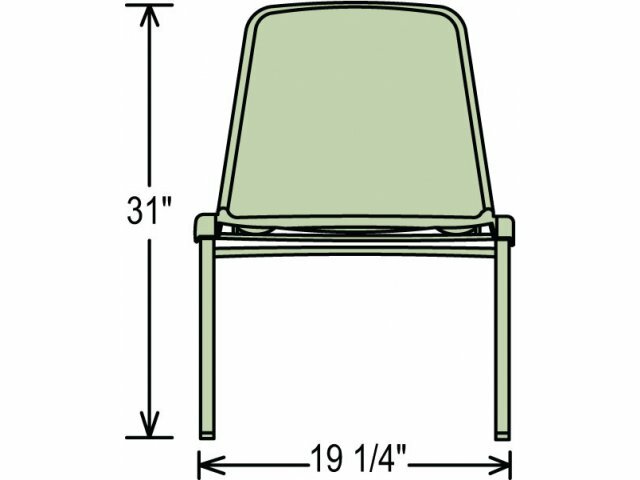 Optional: Chair connecting device available.